Elite and heavily armed units of the PSNI cruising around Dublin is a steep step change in policing here in the south. 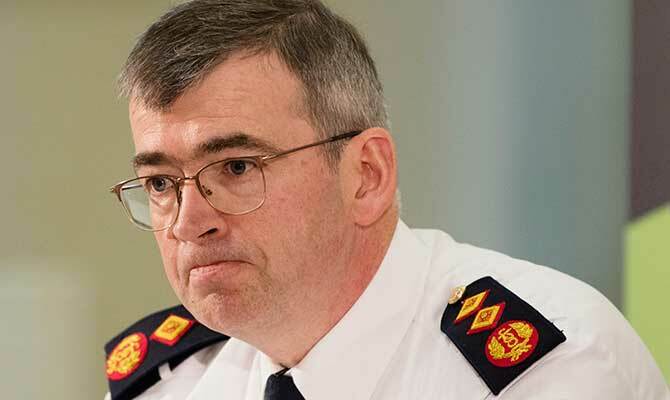 But this is the reality under Garda commissioner Drew Harris’s command and it has not gone down well with gardaí at senior level as well as the rank and file. Read more about Harris and his PSNI pals in the latest issue. You can also gawk at Goldhawk’s profile of the ‘Jeepgate’ star here for free. 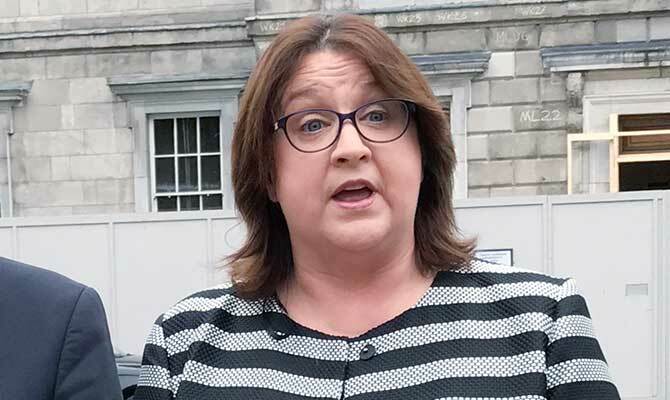 FIANNA FÁIL’S two-candidate strategy in the Midlands-North-West (MNW) EU constituency – the, er, ‘dream ticket’ of Brendan Smith and Anne Rabbitte – is already strained, with the Galway East TD, Rabbitte, emoting all over twitter about being disregarded by her party colleagues. Read all about it in the latest issue hot of the press. And you can find out why FF’s constituency committee decided to add Rabbitte the ticket here free of charge. 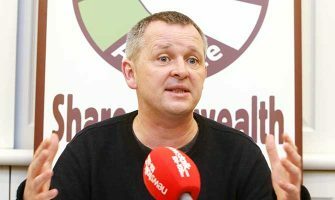 A CAMPAIGN of sorts has been kicked off by film industry insiders, who appear to have had their fill of Richard Boyd Barrett of the People Before Profit (PBP) party. Find out why in the latest issue out now. You can also read Goldhawk’s profile of Boyd-Barrett below for free. 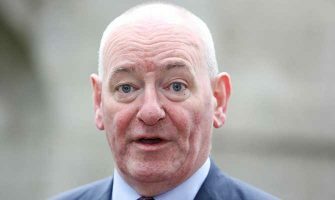 WHAT AN interesting journey the new €300,000-salaried HSE director general, Paul Reid, has travelled since the days of his firebrand activism in politics and the trade union movement. Find out more about Reid in the latest issue out now. 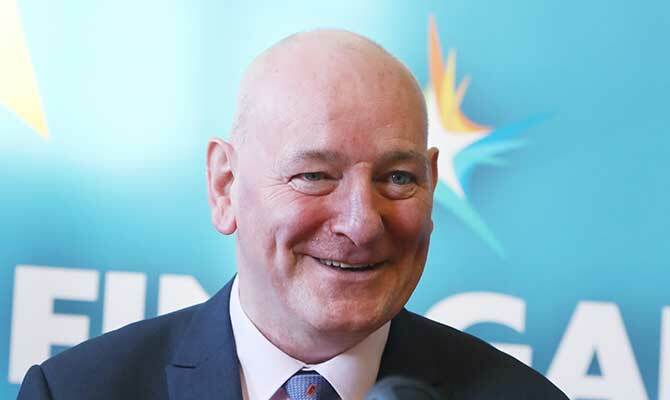 HOW IS the ‘historic’ Fianna Fáil/SDLP alliance playing out in the European elections, especially in Dublin where FF candidate Barry Andrews would surely value SDLP support given the Blueshirts’ recruitment of ex-SDLP leader Mark ‘Muirsheen’ Durkan in the same election? Find out more in the latest edition hot off the press. You can read more about Fine Gael’s supposed coup in recruiting Durkan here and about how Micheál Martin let him slip not once, but twice here free of charge. FINE GAEL MEPs managed to embarrass themselves with their limp attitude to Hungarian prime minister, Viktor Orban, along with their colleagues in the European People’s Party (EPP). But they should also be blushing at the EPP’s initial response to climate change wunderchild, Greta Thunberg. The European Parliament was abuzz this week with a visit from Thunberg to Strasbourg’s Environmental Committee. 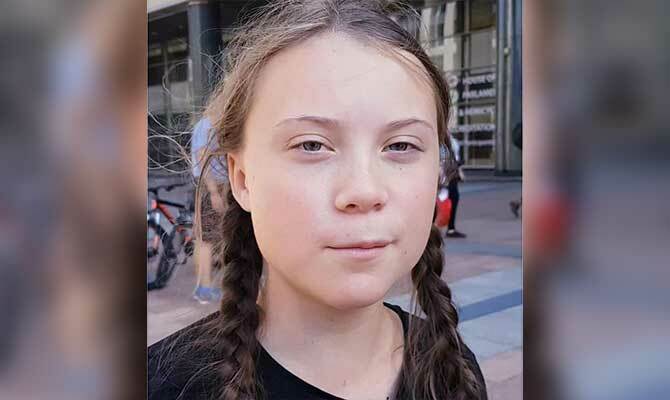 The 16-year-old face of worldwide schools strikes opened an impassioned speech by telling MEPs that: “I want you to panic like your house was on fire”. 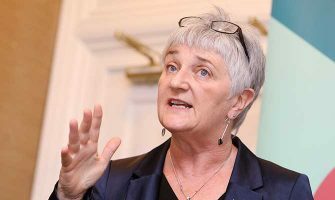 Fine Gael’s Mairead McGuinness and Séan Kelly, who only last month voted against a string of ambitious climate targets, were publicly effusive about the “determination” of this “inspirational, brave and wise young lady”. They were less than panicked last month, however, when the idea of Thunberg addressing a full plenary session was first mooted. 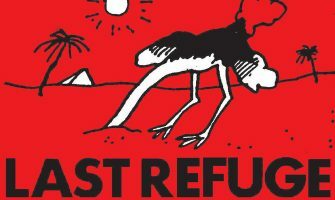 The idea was initially shot down during a meeting of party leaders when FG’s EPP allies president, Manfred Weber, insisted that “this is not a place for children”. IF FINE GAEL’S cosmopolitan leadership could manufacture a candidate under laboratory conditions, the result would probably look a lot like former Rose of Tralee Maria Walsh (31). 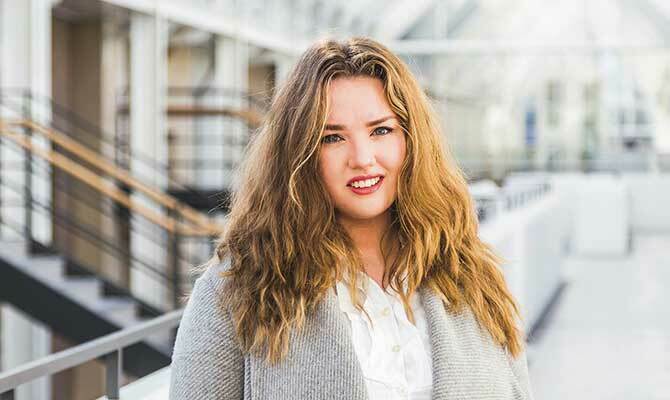 Read more about the Euro election hopeful in the latest issue of The Phoenix. 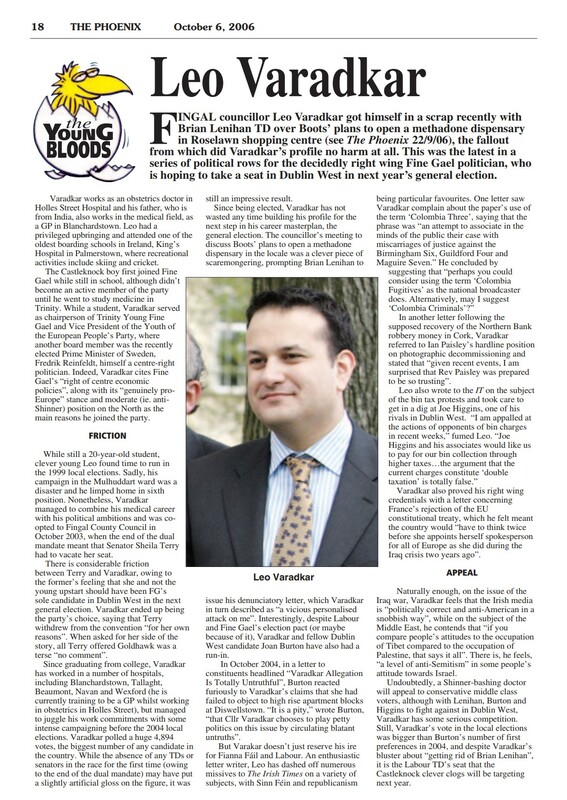 You can also read Goldhawk’s profile of FG leader Leo Varadkar, back when he was but a Young Blood in 2006, below for free. 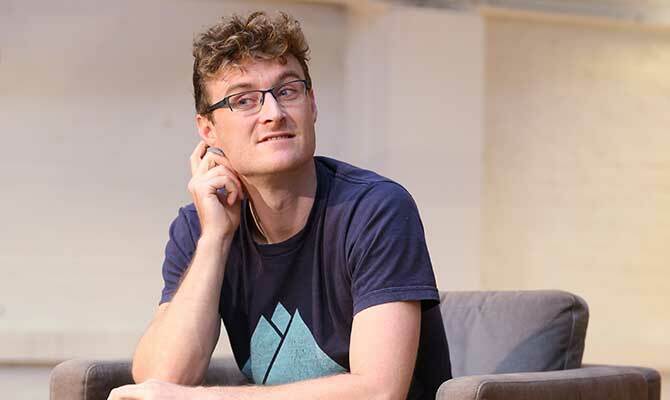 Paddy Cosgrave has said he is doing his patriotic duty by targeting Irish tax loopholes. What Cosgrave is doing is what he does best: promoting himself. 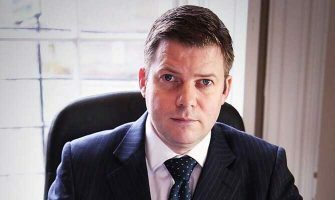 Read Goldhawk’s profile here to find out more. Fifty-nine candidates have declared for the European elections. A total of 13 MEPs will be chosen to represent Ireland in the European Parliament when voters go to the polls at the end of May. Goldhawk has been busy perusing his archives in a bid to dig up some stories on a few of the hopefuls. 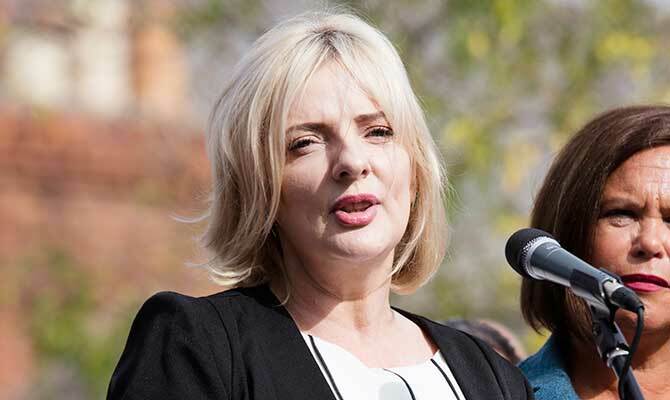 Next up: Former presidential candidate and sitting MEP, Liadh Ní Riada. 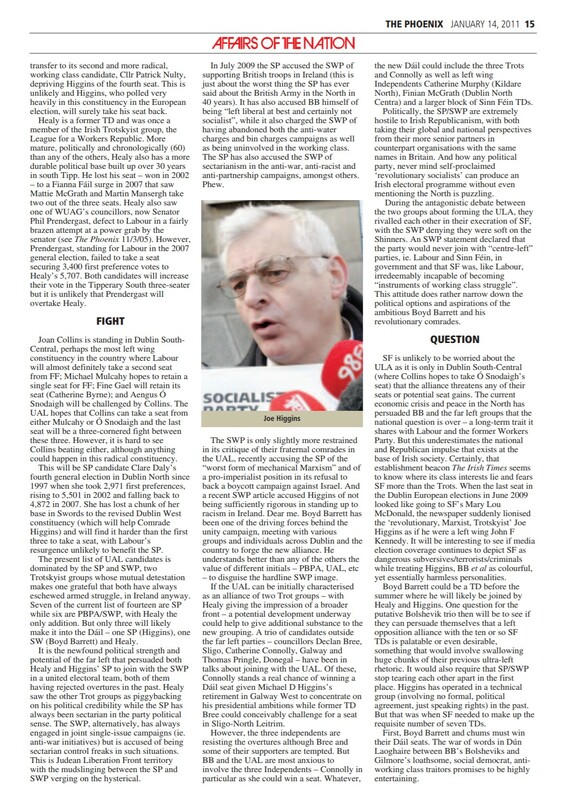 You can read Goldhawk’s 2018 profile of the Sinn Féin hopeful here. 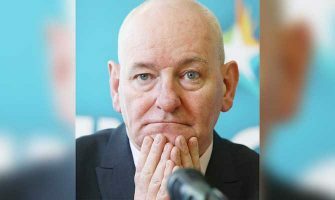 FINE GAEL’S supposed coup in recruiting former SDLP leader, Mark ‘Muirsheen’ Durkan, as their Dublin Euro candidate looks like bombing, despite Leo Varadkar’s initial hubris in putting one over on Micheál Martin and Fianna Fail. Read more in the latest issue here. Goldhawk has had his eye on Durkan in the past. The former SDLP leader was profiled back when he was but a Young Blood at the dawn of the new millennium. 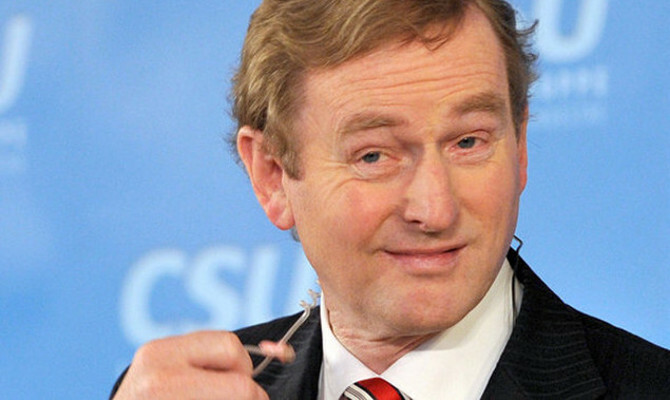 One wonders just how Enda Kenny will find time for his new role at VentureWave Capital. While already juggling a position on board the Ireland China Institute, the former Taoiseach has also confounded those familiar with him by landing a string of gigs on the lucrative corporate speaking circuit. 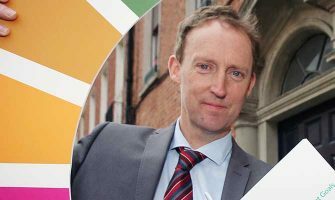 Last year, he joined the Speaker Ideas agency where Enda “can draw on his vast domestic and international experience to put the current rapidly changing global political and economic landscape into context”. 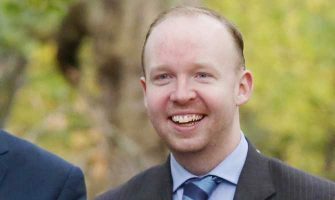 Since then, the Castlebar native has been to Paris, Zurich and London as a guest of JP Morgan, Credit Suisse and BNP Paribas respectively. There was also a trip to the Four Seasons Hotel in New York to drum up business for Matheson. In September, ‘a cruise down the Chicago River with Enda Kenny’ would have set you back $99 followed by a gala dinner organised by the Ireland Funds, which also flew Kenny to Florida in February. 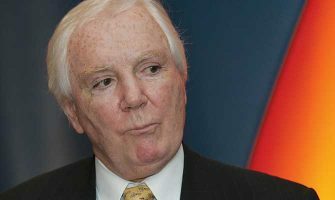 The Irish-American philanthropic group was established by Tony O’Reilly in 1976 and headed by Dublin native Kieran McLoughlin until late last year. 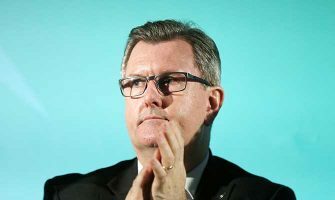 McLoughlin then launched VentureWave Capital in January where Kenny now resides on the ‘Global Advisory Committee’. It’s not all black tie dinners and gruelling cocktail receptions though. Kenny has also attended a number of high profile golf tournaments courtesy of corporate invitation. As for his full time job as a sitting TD, Kenny has made only a single appearance in Dáil Éireann since his resignation two years ago. He made a brief visit in December to correct the record following an erroneous statement made 13 years ago. Goldhawk has been busy perusing his archives in a bid to dig up some stories on a few of the hopefuls. 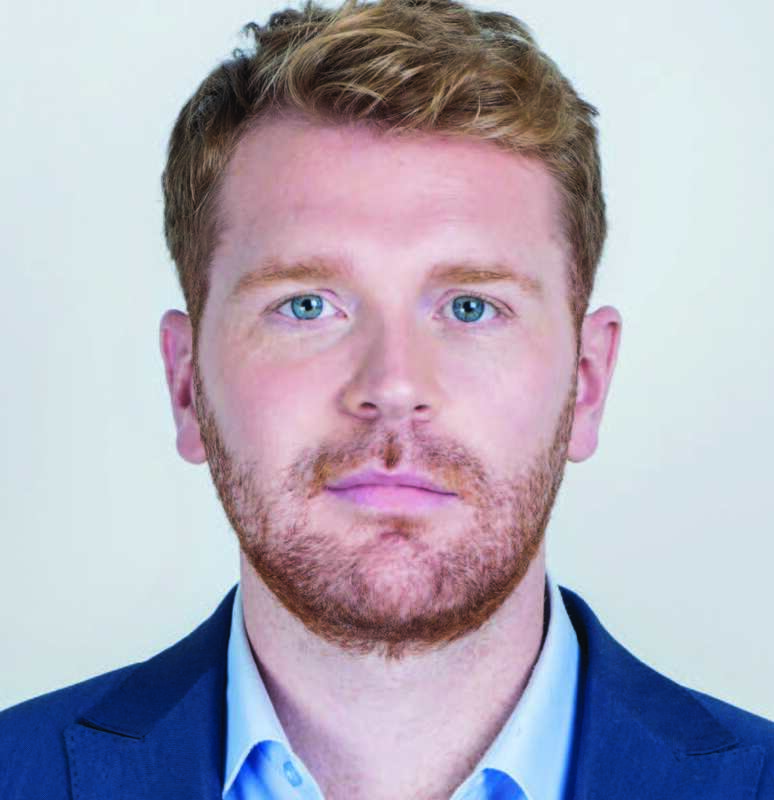 First up: “Son of a street trader and the grandson of a docker,” Social Democrat Councillor, Gary Gannon. From Dublin's docks to the heart of Europe. The journey starts now. Add your name to the mailing list to join our movement. You can read Goldhawk’s 2016 profile of the rare ould soul here for free. 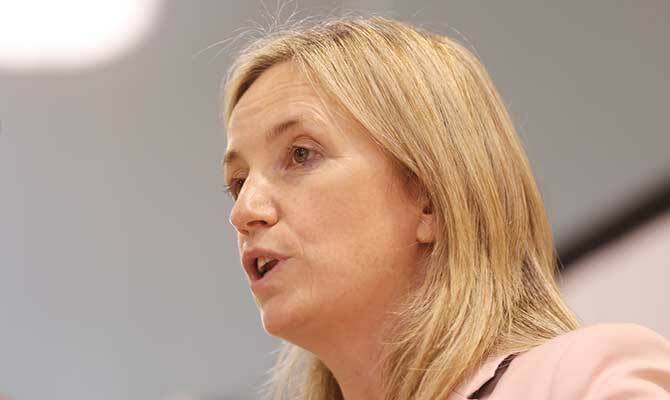 ‘Investigative journalist’ Gemma O’Doherty has been accepted as a candidate to run in the Euro elections. 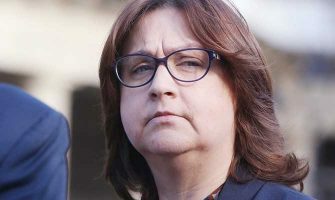 In a recent video posted to social media, the former Indo hack said that she was doing so to “fight to the death to save (Ireland) from the desecration that we are seeing all around us”. Goldhawk has had his eye on O’Doherty for quite some time. You can read some of his recent pieces free of charge here and here. 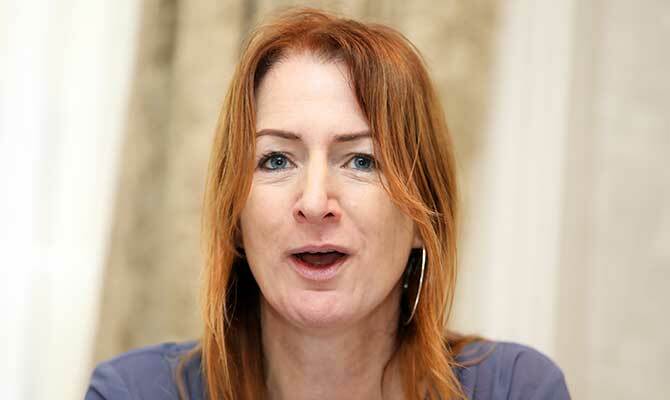 Alice Mary Higgins will contest the Dublin Euro elections as an Independent candidate. 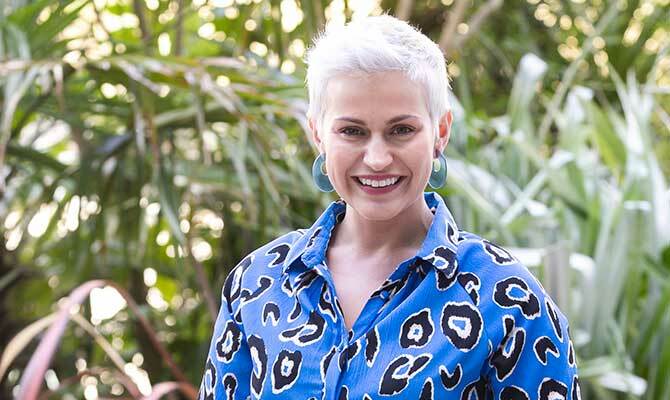 Goldhawk profiled her back when she was but a Young Blood in 2016. 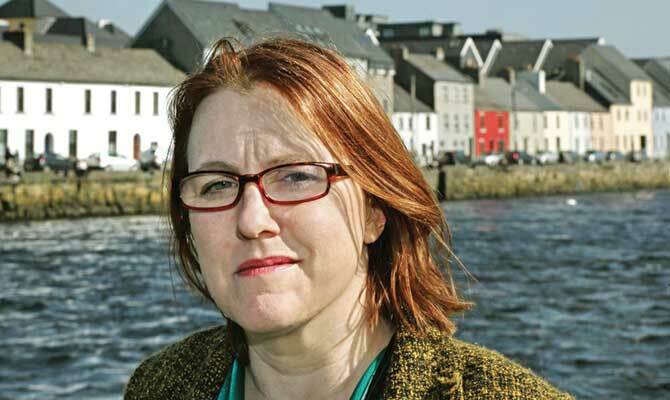 ALICE MARY HIGGINS (@aliceeire) EU campaign launched by @IrishTimes today. ‘Independent’ senator anxious to disown any endorsement from President dad. Even keener to obliterate the memory of her own past, deep Labour Party involvement, avoiding any mention at all. Clare Daly and Mick Wallace have confirmed that they will contest the Euro elections in their respective constituencies. Goldhawk predicted this back in March. When Enda Kenny set up the Citizens’ Assembly in 2016, it was to be an exercise in democracy, or perhaps in can-kicking. It wasn’t meant to change much. Three years on, abortion is legally available in Ireland. 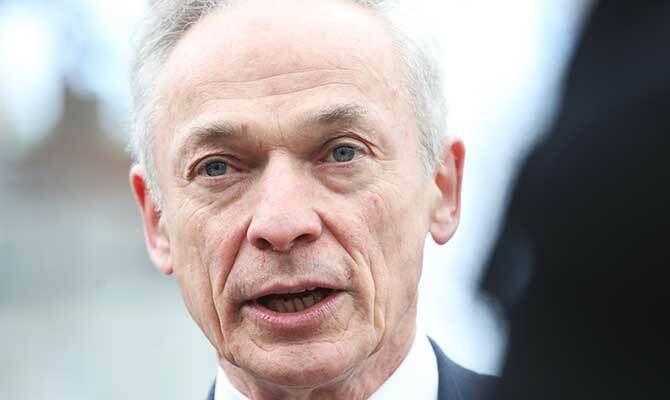 And now an Oireachtas Committee – created as a direct result of the Assembly – has delivered an historic cross-party call to action that puts it up to Minister Richard Bruton to finally replace rhetoric with actual legislation to curb Ireland’s spiralling greenhouse gas emissions. Read more in the latest issue. And you can read about why the kids are revolting in a bid to force governments to act here for free. THREE OF the four Dublin EU seats are predictable. But the battle for the fourth seat sees at least half a dozen putative candidates crowding on to the pitch; or threatening to. Read more in the new issue. And you can read more about the battle for that fourth seat free of charge here. As Israelis go to the polls, a vote closer to home has descended into farce. Results of a student referendum on whether or not DCU’s Student Union should support the Boycott, Divestment and Sanction movement against Israeli occupation has been nullified over what is being described as a technical fault in the online voting process. Students went to the polls in early March but the final results are now being withheld and the vote scheduled to be rerun. Student Union class representatives voted on March 20 to rerun the referendum. To add to the confusion, at a subsequent emergency session of the class reps, a second vote was held, which declared the original decision unconstitutional, but that meeting failed to reach quorum. You can read about the background to the referendum and the backlash against it for free here. 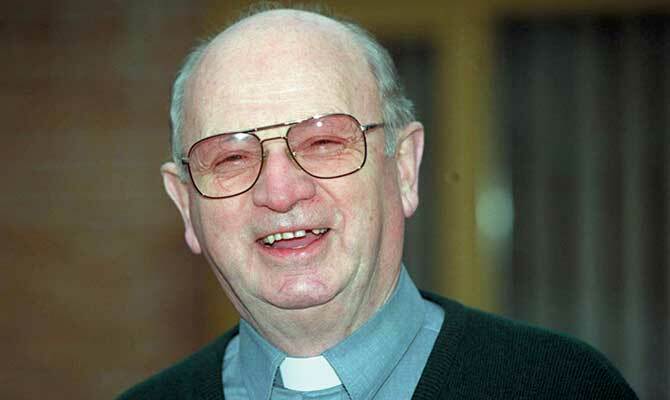 ANGER OVER fresh allegations of child sexual abuse and other improprieties going back to the 1960s against disgraced former Bishop Eamonn Casey have been ramped up by his ex-lover, Annie Murphy, who expressed how “shocked and saddened” she is. 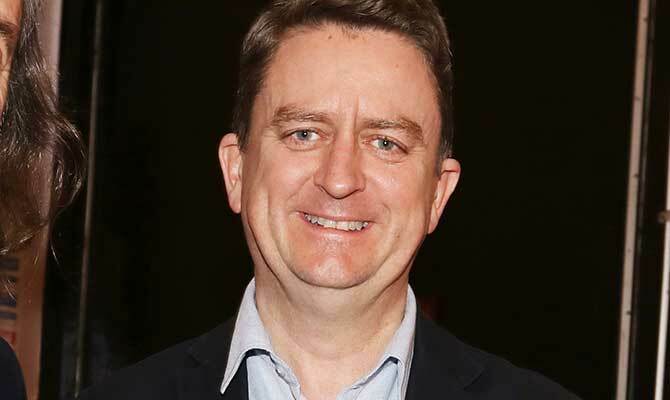 WHILE DAVID Quinn has been busy preaching to the converted, his Iona Institute has been on something of a recruitment drive and has just added four new directors to its board. Read more in the latest issue out now. You can also read Goldhawk’s profile of Iona front man David Quinn here for free. 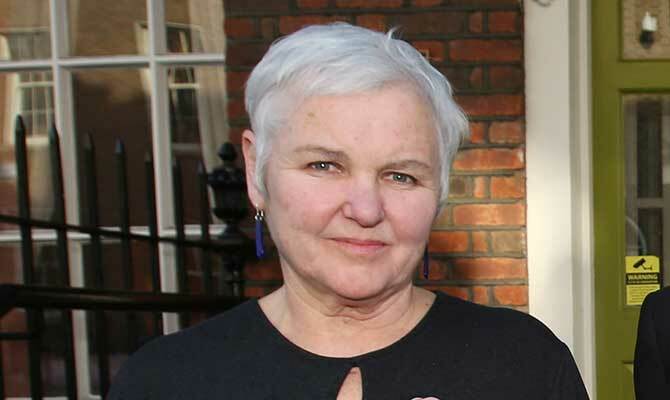 As the saga of Bríd Smith’s Climate Emergency Measures Bill – to ban new oil and gas exploration licences – drags on, Goldhawk has been perusing the lobbying register (www.lobbying.ie). 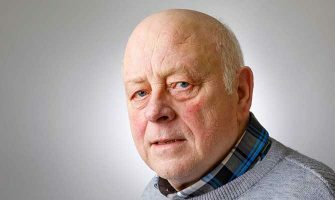 One name that caught his eye was Feargal Purcell, former Fine Gael press officer and later government press secretary under both Enda Kenny and Leo Varadkar. 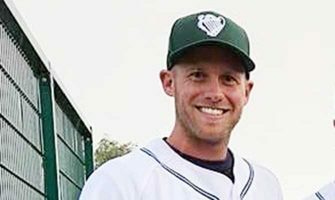 Find out who he’s been going to bat for in the latest issue. And you can read about Vlad’s petulant put-down of Bríd in the Dáil last month here free of charge. 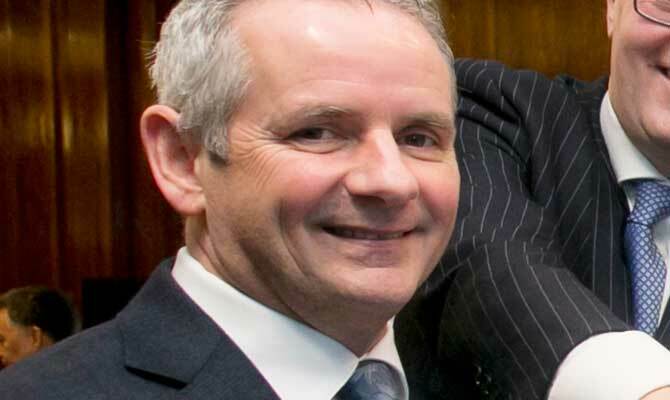 The largely unknown Dundalk councillor, Ruairí Ó Murchú, will attempt to replace the rather well-known former Sinn Féin leader, Gerry Adams, as TD in Louth at the next general election after being co-opted onto the county council just a year and a half ago. Read more about the SF hopeful here. 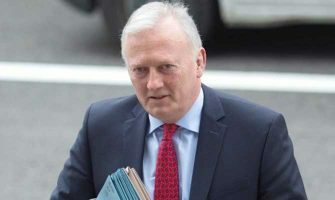 Yesterday, former Fianna Fáil Councillor, Mark Dalton, admitted to stealing more than 200 grand from a Kildare voluntary housing association. Dalton did so by forging Ceann Comhairle Seán Ó Fearghaíl’s signature back when the latter was but a lowly TD. 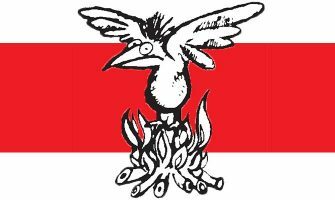 Fans of Goldhawk, with half decent memories, will remember The Phoenix reporting on the case when it first came to light back in 2015. 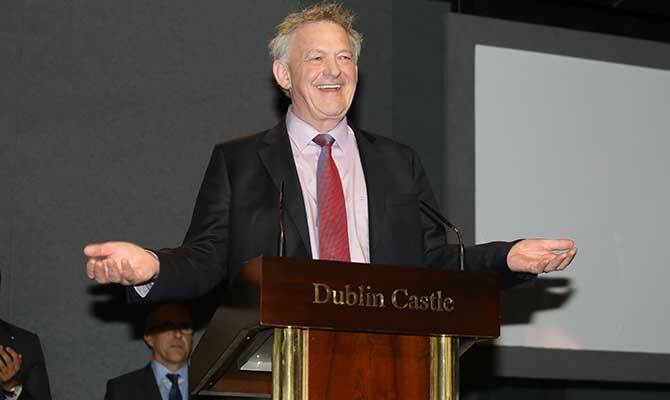 PETER CASEY’S reversion to the European elections rather than the Dáil has more to do with headlong retreat from Donegal than any gap left by Marian Harkin in the Midlands-North-West Euro constituency. 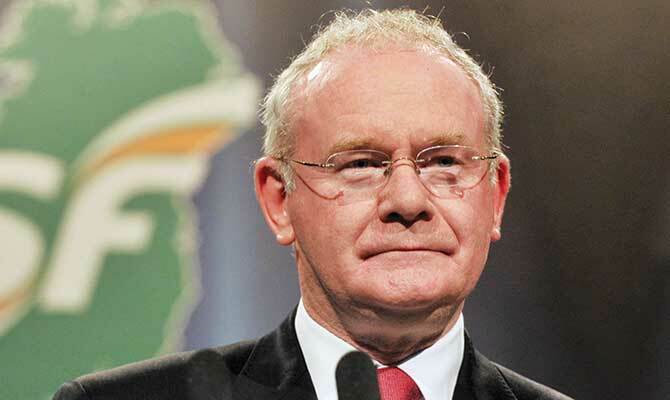 “I will definitely be standing in Donegal at the next general election,” he said in February. 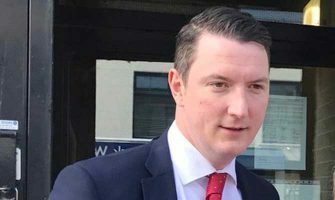 Since then, various facts of political life have seen Casey reconsider a run at the Dáil even though he recently claimed he would rather be a TD than an anonymous MEP. Read the full article in the latest edition here. You can also read more about Casey’s political ambitious free of charge here. 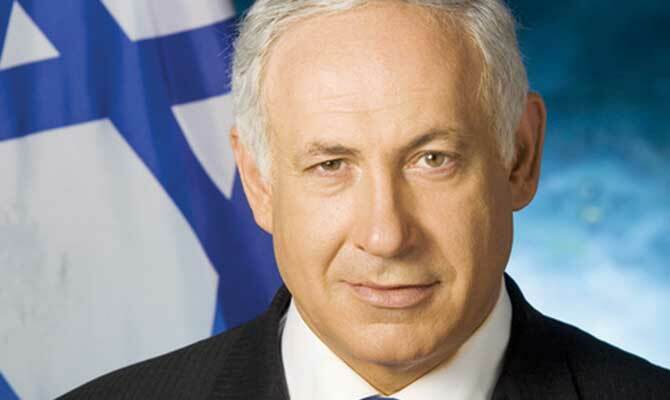 Benjamin Netanyahu has won his fifth term as Prime Minister of Israel. Speaking about Bibi’s victory; Hanan Ashrawi, a senior Palestinian official, said that Israelis had “overwhelmingly voted for candidates that are unequivocally committed to entrenching the status quo of oppression, occupation, annexation and dispossession in Palestine. Goldhawk has regularly criticised Irish hypocrisy on Gaza. Read his most recent article here free. 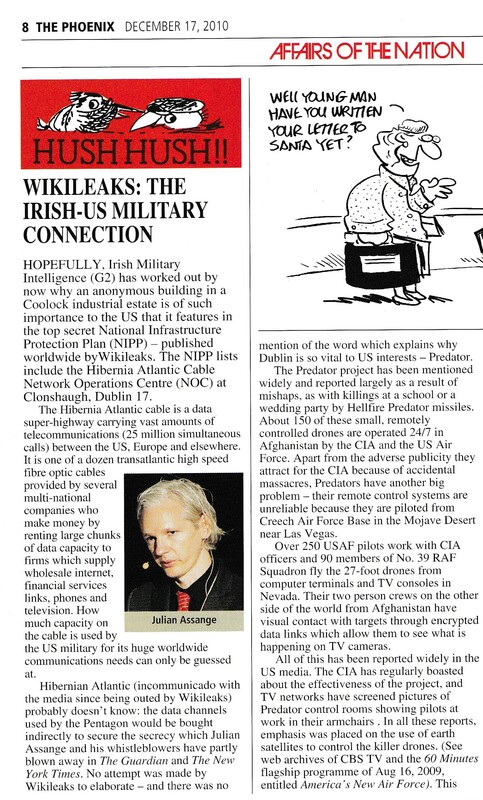 Following the news of Julian Assange’s arrest in London and the very real prospect of him being extradited to the Land of the Free to spend the rest of his natural days in prison, Goldhawk casts his peering gaze back to 2010, when Wikileaks uncovered the connection the US war machine had with a seemingly innocuous Dublin industrial estate. 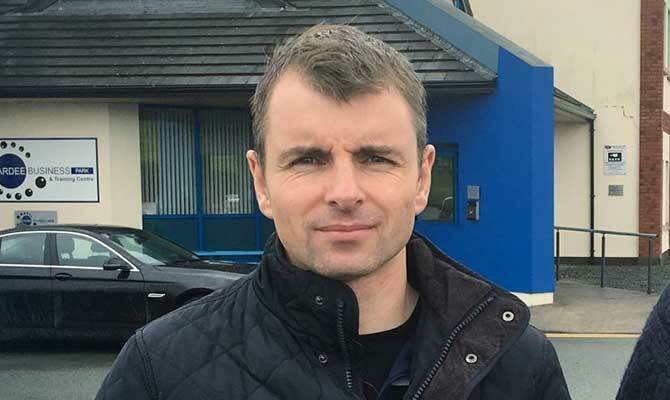 Why has FF’s constituency committee decided to add Galway East TD, Anne Rabbitte, to the ticket along with Brendan Smith TD in Midlands-North-West (MNW) European constituency? Read more in the latest issue to find out. And you can find out why Rabbitte felt a slight chill in 2017 for free here. 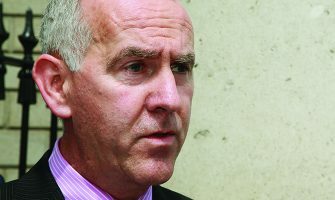 With news that all but €16.5 million of the ludicrous €450 million (which could still rise) over-spend at the new National Children’s Hospital could have been controlled, Goldhawk has had a root in his archive having previously fixed his gaze on the contractors at the centre of the storm, BAM. Read more here and here for free. 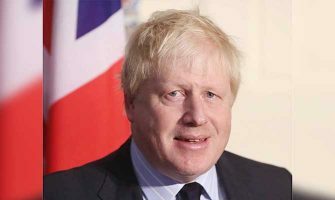 ‘Unicorn’ has become a popular word recently to describe Brexiteers in England who, in desperation, spot mythical creatures like German car manufacturers opposing the EU’s Withdrawal Agreement so as to help the UK. However, Brexiteers are not the only people who spot unicorns. Political parties and many commentators in the Republic discern plenty of unicorns. Ireland’s best known historian, Diarmaid Ferriter, saw some recently. One of whom looks an awful lot like Jeffrey Donaldson. Read more in the latest issue here. And you can read more about Sir Jeff, his pal Boris and the Bahrain regime here free of charge. COOPERATION IRELAND receives by far the greatest stipend yearly from the Reconciliation Fund, which in turn is bankrolled by the Department of Foreign Affairs and Trade (DFAT). But the political antics of Coop Ireland’s chairman, Dr Christopher Moran, must surely have puzzled Iveagh House mandarins in recent times. Read all about it in the latest issue here. And you can read more about Co-operation Ireland and the DUP free of charge here. ‘Independent’ senator anxious to disown any endorsement from President dad. Even keener to obliterate the memory of her own past, deep Labour Party involvement, avoiding any mention at all. THE MEDIA’S gullible lionising of ex-British Army under cover operative, ‘Sean Hartnett’ (not his real name) and his second book, Client Confidential, shows a remarkable willingness to sanction much dubious activity, south as well as north of the border. Read more in the latest issue here. A FORTNIGHT’S a long time in student politics. Just two weeks ago, The University Times (UT) —newspaper of Trinity College’s Student Union (SU) — was raising eyebrows over its role in a so-called ‘bugging’ row. Now, the tide seems to have turned with a number of high profile journalists rowing in behind the embattled newspaper and editor Eleanor O’Mahony. What changed? Read the latest here to find out. You can also scope out some background on the scandal for free here. 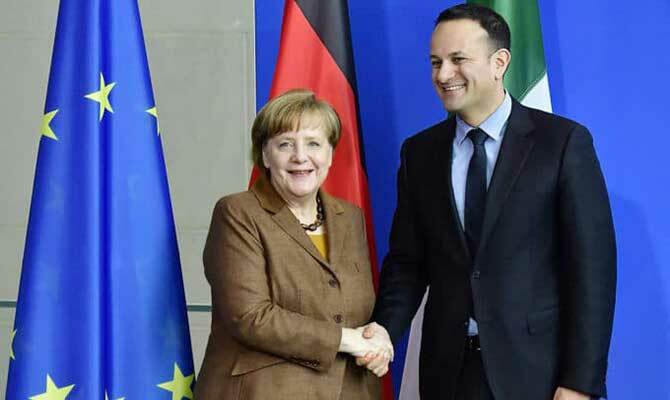 In the latest issue, Goldhawk explores Angela Merkel’s visit to Dublin which “underlines the EU’s determination to protect its borders.” However, this is only part of Germany and France’s strategy of post-Brexit EU integration. There is something else at play here also, something that involves the creation of an EU Army. 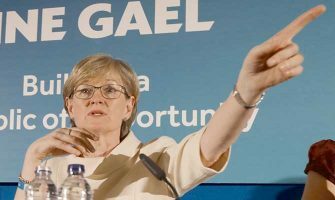 Goldhawk has long explored Ireland’s “accelerating involvement in the militarisation of the EU.” And Fine Gael’s “Open War on Neutrality.” Read both articles for free now. 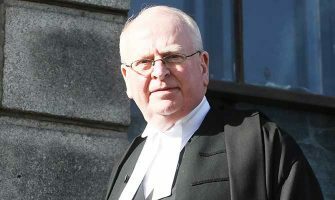 DAVID QUINN, director of the high profile Catholic advocacy group, the Iona Institute, could find himself having to go to Confession if the Charities Regulator frowns on his call for people at a meeting in the Grand Hotel in Malahide last month to vote for named political parties. This is considered a cardinal sin for charities. Read more in the latest issue here. You can also read Goldhawk’s 2015 profile of the Iona Institute front man here free of charge.